The mission of Woodruff Middle School is to empower all students to become prepared, responsible, outstanding Wolverine leaders so they may achieve educational success and become life-long learners. Woodruff Middle School is nestled in the small, rural town of Woodruff, South Carolina, in the southern tip of Spartanburg County, in Spartanburg School District 4. 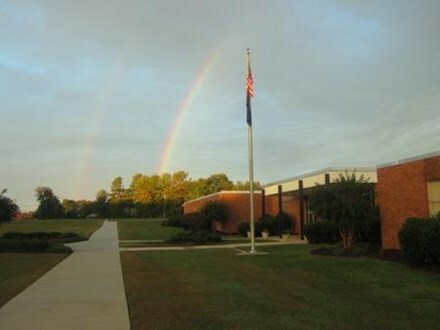 The school first opened its doors for the 1968-1969 school year as Woodruff Junior High School,joining students from Cross Anchor and Enoree and the town schools of Northside, Westside, and Central. From 1968 until 1995, the school served grades 7-9. In 1996, the school was restructured into a middle school and now houses 610 students in grades 6, 7 and 8.